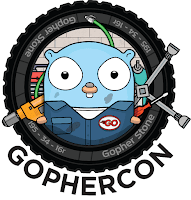 Recently I attended GopherCon 2018 in Denver and really enjoyed the whole event. There were about 1500 people there and I really learned a lot. One of my teams writes Kubernetes operators using Golang which got me into writing some Golang myself. On the first day, we attended a workshop titled Advanced Ultimate Go that was taught by Bill Kennedy from Ardan Labs and it was excellent. Not only is Bill incredibly knowledgeable with Golang (he has years of experience not only in Golang but also in C++) but he is also an extremely good teacher. I learned a lot in a single day and I would have loved to have this class extend for another day or even two. Coming from a background of mainly Java for 20+ years, the Java community has an amazing piece of engineering in the JVM that handles most performance related concerns for us. We design Java classes however we please and we make use of any data structures we please and never really give it a second thought simply because the JVM handles all the real mechanics for us. With Golang, this is not the case. Although Golang has garbage collection (which is really nice, I hated using malloc() and free() in C) it's very different than what JVM does. Also, in many ways, the Go language is very succinct compared to Java. Both in terms of the amount of code you must write (Golang requires a lot less boilerplate code) to the ease of deployment with Golang (you have a single binary to deploy, no dependencies or CLASSPATH to manage). That being said, I'm still not sure that I would completely switch all web development away from Java to Golang. While the Golang learning curve is a lot easier than Scala, the issue I see are the implications on performance with the code you write. Whereas with Java, while there are performance concerns, as I said above the JVM handles a tremendous amount of things under the covers so that we don't have to care nearly as much. Having spoken at many, many conferences over the years, I was very pleasantly surprised by the number of female attendees and speakers! I saw more talks delivered by women than I saw delivered by men which was excellent! The community seemed very open and engaging to everyone which I really liked. Being in the software industry for so long, it's still shocking to me how much of it is dominated by males. Anyway, I really enjoyed the cultural and gender diversity at Golang. There is one minor change that I would like to suggest to the organizers of the Golang conference. Many years ago, I spoke at a conference in Denmark where I first saw this. On tables next to the doors at the back of a room where talks are taking place, there are big glass bowls with three piles of Post-It size paper, each pile a different color -- red, yellow and green. As attendees exit the room, they are asked to grab a single piece of paper in the color that represents how you felt about the presentation/talk. When the talk completes and the room is empty, the conference organizers gather the papers from the bowl, tally them up and provide the stats to the speaker. It's basically like a quick rating of what attendees thought of the talk. This small system does not replace the comment cards that organizers always ask of attendees because this is how attendees elaborate on they rated the talk the way they did. Both systems of rating are important because they deliver two different but equally important types of data to the organizers and the speakers. Anyway, this my two cents. 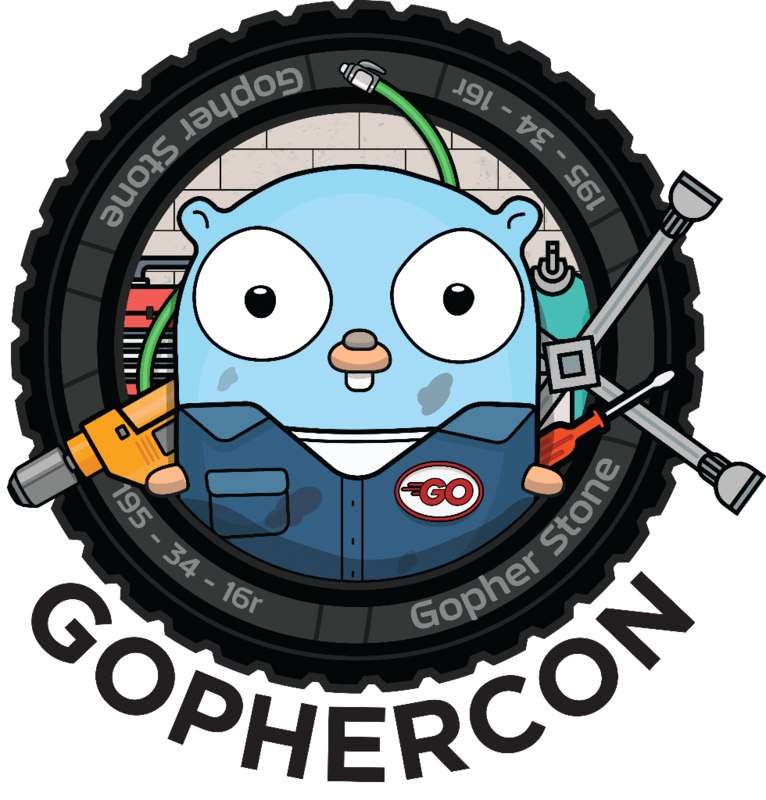 I really enjoyed GopherCon for a variety of reasons and I would love to attend again. Since the conference I have written a lot more Golang code and the more I write the more I like it. In my mind, Golang should be the goto language for systems programming, DevOps type stuff. While it can easily handle general web development tasks, I'm not sure yet if I would drop Java in favor of Go. I guess I need to keep coding away in both.